I believe I have mentioned that there are 5 kids three and under in the three houses on our end of the street. Two of the pygmies, live in this house! And this is their mama. And she's older than me, so I feel ok about being an "older" mom! AND she has FIVE kids! Today, we were celebrating Ella Kate's birthday. The only girl of the five. Emma Lou and her cronies came down to the party, making it awesome for Ellie. There's Madi, and a pretty standard look for her when she is not cool with the situation. Not sure what she was not cool about in this instance. I arrived late! 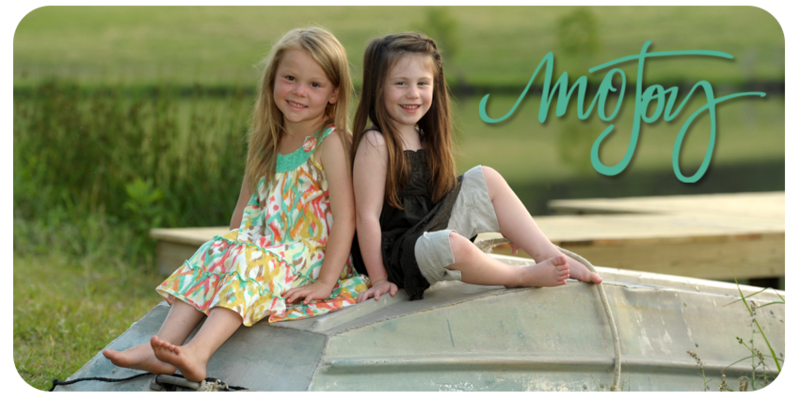 Here are Piper and Gracie, also of the Cool Emma Lou and Friends Tween Club. I love a good neighborhood birthday party. Low Key. Chill. Like the good ol days... ice cream and cake and some water in the front yard. Oh, and an awesome cake. This is kid number two of the Parker family... Jack. Cynthia just rented a water slide deal, and I am pretty sure also bought a second one. Gabbi Girl is funny around people. Unlike Ellie who has to get up in the middle of everyone's business, Gabbi is gonna go her own way and do whatever it is that captures her attention, despite what the crowd is doing. Staci came over for a while with Madi. And then came time for the water slide. Gabbi never could really figure out how to climb up that sucker. Cole, Parker kid number three, surely could though. Gabbi just wanted to sit atop the slide area and orchestrate everyone's slide. She did NOT want to slide herself! Ellie,on the other hand, did so about a thousand times. And let me just tell you. That water was COLD!! COLD!!! COLD!! It didnt' matter how many people went down that slide, Gabbi wasn't budging! Have I mentioned I made that shirt?! Well, I did! I am so proud of my first sewing attempts! And this is the birthday girl. And Parker kid number four. Crazy kid did all kinds of tricks coming down that slide! So did the birthday girl. See Gabbi still up there... perched. NOT moving! We happened to brind sidewalk chalk paint as our gift to Ella Kate. And it happened to be a big hit amongst everyone. But wanna know the best part of the 3 year old birthday party?! That they included the adults in the party planning!! All in all, it was a really fun, front yard birthday party! And if my three year old doesn't stop posing like this, she may not get to four. Mary Allison, I am blamind this one on you, I'm afraid! This is definitely a MA pose. Looks like a good time was had by all....so cute! Cute party, Cute kids, Cute shirt, and LOVE those PINCHING PALETTE PLEASING crawfish! I love good old fashioned backyard birthday parties....no gimmicks,no 'can you top this' themes. Back to basics....gotta love it! Hey MO! Needed a lift tonight and thought I'd log on to the computer (never do anymore) and see what Mo Joy was up to! You and your fam brought just the smiles I needed!!! Love love love ya'll! Arranging a indoor birthday party is a great solution for every parents who want to provide a memorable party experience for their kid's. Children loves bounce house and it's able to make fun birthday parties for children's.